Erzen Rrustemi was declared world champion in WBF version. Albanian boxer won with knockout against Ricardo Ramirez at the second round, showing once again his good form. 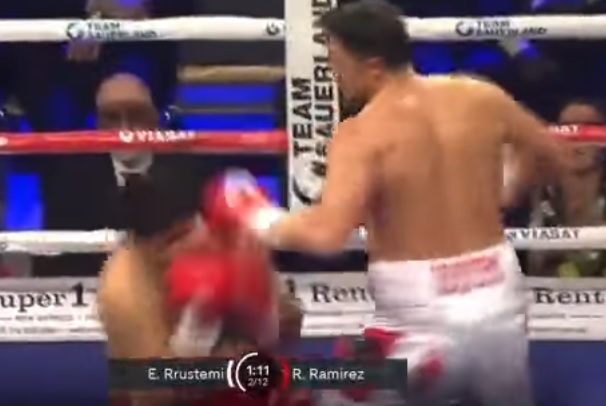 Rrustemi managed to knockout the opponent in the first round, but Ramirez continued the match. The meeting was held in Aarhus, Denmark and Erzeni had the support of many Albanians who went there.